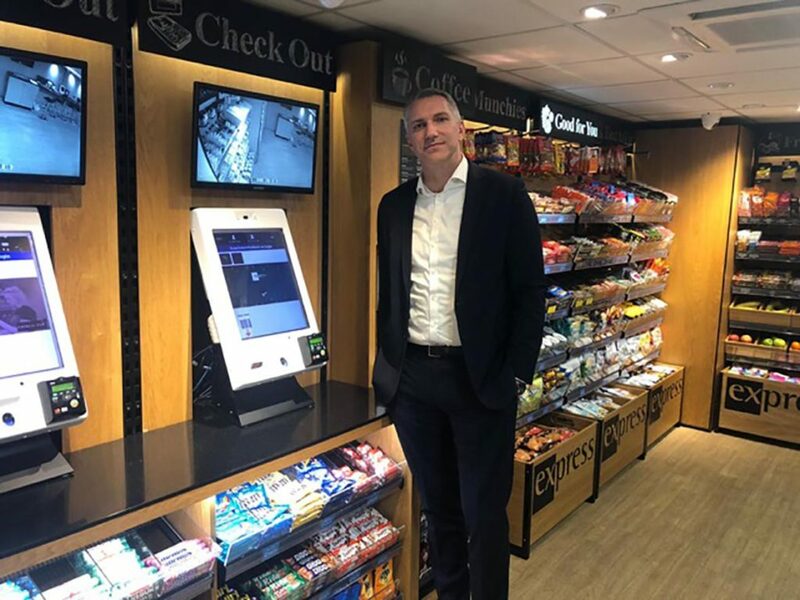 Selecta UK, a group company of Selecta AG, a European leader in unattended self-serve coffee and convenience food, has announced the UK roll out of its Express Hub MicroMarket for the workplace. 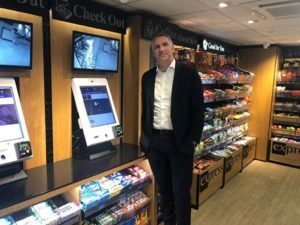 The Express HUB has been developed by fellow Selecta Group B.V. company, Express Vending which has successfully introduced the pioneering concept to sites across London and surrounding counties. The Express Hub MicroMarket brings a fresh approach to workplace meals offering staff the opportunity to access healthy meals, snacks and drinks around-the-clock via a self-service supermarket designed to offer a quality street café or food market-style experience. The Express Hub’s design allows it to be integrated into any space providing anything from a compact MicroMarket along a single wall to a full café-style break-out area giving staff a more creative space to enjoy meals, work and meet. The rapid pay intuitively-designed kiosk features multi-camera security and gives options for payment via finger print technology, contactless card or Apple Pay. The flexible range of fresh food is delivered and replenished each day by Selecta’s support teams and gives companies the chance to tailor options on offer according to taste and dietary requirement. One of the key elements of the Express Hub is its ability to complement existing catering facilities on site. Global video company Deluxe which employs 450 people at its Perivale site in London wanted an option that not only dovetailed with the existing in-house caterers but also provided catering to out of hours workers while reducing waste. 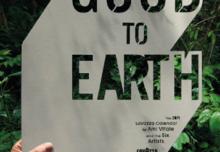 Using a reactive, data driven approach, waste has also been reduced. He adds: “We’ve had plenty of positive feedback from staff, who are happy they can now get access to a decent meal, snacks or drinks at any time through the night or weekend without having to go out into the cold”. Headquartered in Switzerland since 1957, Selecta is a European specialist in unattended self-serve coffee and convenience food, operating in 16 European countries. In the UK Selecta delivers a service to 3,500 businesses with 14 depots throughout the UK and Ireland. Express Vending Group Limited was acquired by Selecta Group B.V. in August 2018 and is described as a premium vending service provider in the UK with a focus on London and the neighbouring counties.